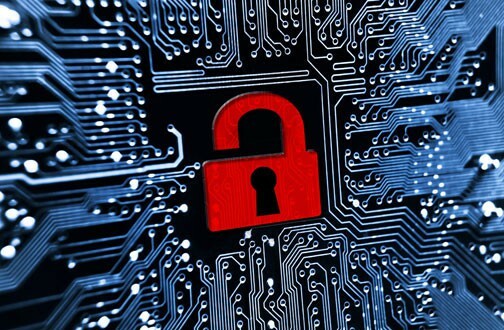 Just months after the Heartbleed bug made waves across the internet, a new security flaw has emerged which threatens to compromise everything from major servers to connected cameras. 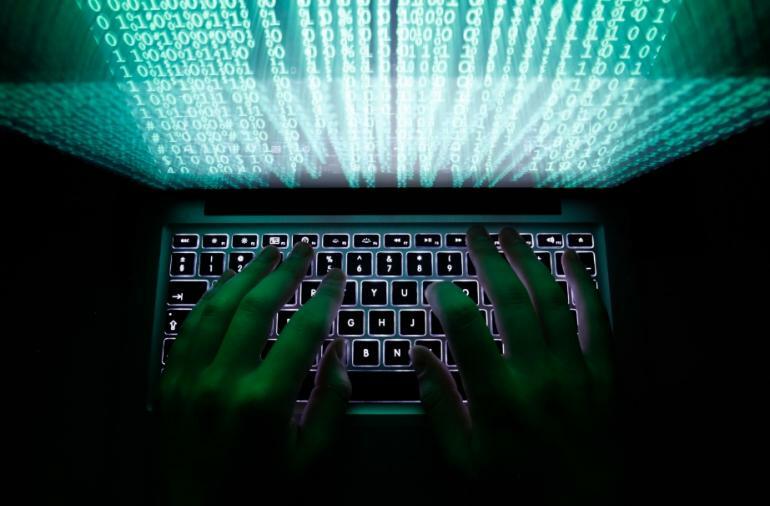 It is known as the Bash or Shellshock bug, a quarter-century old vulnerability that could put everything from major internet companies and small-scale web hosts to wi-fi connected devices at risk. This flaw allows malicious code execution within the bash shell – commonly accessed through Command Prompt on PC or Mac’s Terminal application – to take over an operating system and access confidential information. According to the open-source software company Red Hat, bash shells are run in the background of many programs, and the bug is triggered when extra code is added within the lines of Bash code. We’ll never be able to catalogue all the software out there that is vulnerable to the Bash bug. While the known systems (like your Web server) are patched, unknown systems remain unpatched. We see that with the Heartbleed bug: six months later, hundreds of thousands of systems remain vulnerable. According to a report filed by Ars Technica, the vulnerability could affect Unix and Linux devices, as well as hardware running Max OS X – particularly Mac OS X Mavericks (version 10.9.4). 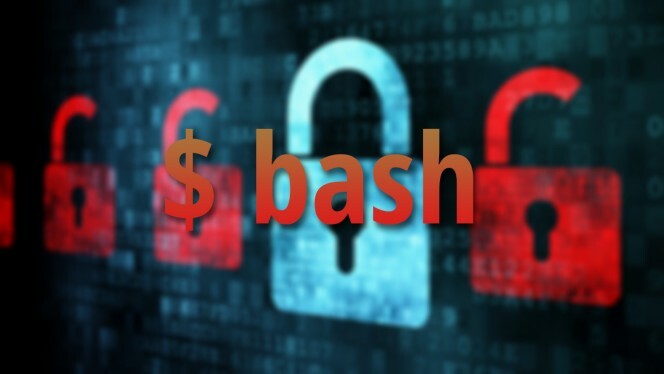 Graham warned that the Bash bug was also particularly dangerous for connected devices because their software is built using Bash scripts, which are less likely to be patched and more likely to expose the vulnerability to the outside world. And since the bug has existed for some two and a half decades, a great number of older devices will be vulnerable and need to be patched because of it. 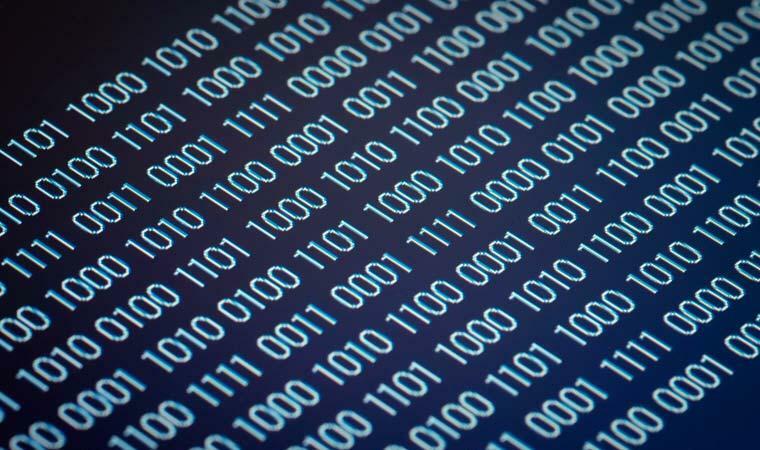 By contrast, The Heartbleed bug was introduced into OpenSSL more than two years ago, allowing random bits of memory to be retrieved from impacted servers. And according to security researcher Bruce Schneier, roughly half a million websites could be vulnerable. For the time being, the administrative solution is to apply patches to your operating system. 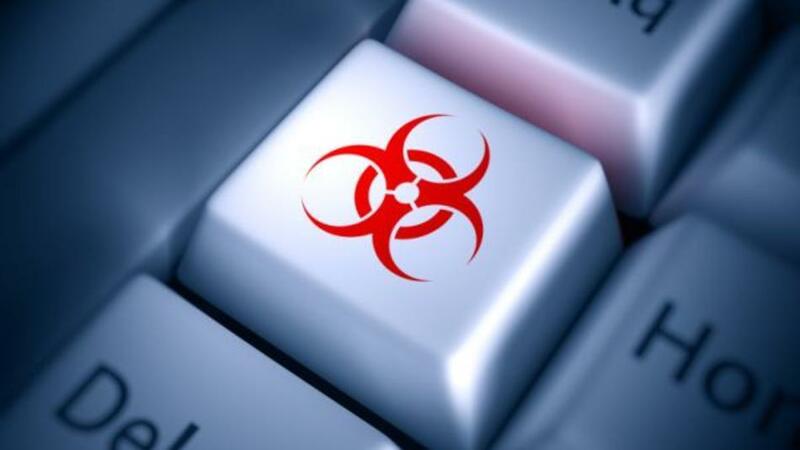 Tod Beardsley, an engineering manager at security firm Rapid7, claims that even though the vulnerability’s complexity is low, the level of danger it poses is severe. In addition, the wide range of devices affected by the bug make it essential that system administrators apply patches immediately. This vulnerability is potentially a very big deal. It’s rated a 10 for severity, meaning it has maximum impact, and ‘low’ for complexity of exploitation — meaning it’s pretty easy for attackers to use it… The affected software, Bash, is widely used so attackers can use this vulnerability to remotely execute a huge variety of devices and Web servers. Using this vulnerability, attackers can potentially take over the operating system, access confidential information, make changes etc. Anybody with systems using bash needs to deploy the patch immediately. Attackers can potentially take over the operating system, access confidential information, and make changes. After conducting a scan of the internet to test for the vulnerability, Graham reported that the bug “can easily worm past firewalls and infect lots of systems” which he says would be “‘game over’ for large networks”. Similar to Beardsley, Graham said the problem needed immediate attention. Scan your network for things like Telnet, FTP, and old versions of Apache (masscan is extremely useful for this). Anything that responds is probably an old device needing a Bash patch. And, since most of them can’t be patched, you are likely screwed. How lovely! But then again, these sorts of exploitable vulnerabilities are likely to continue to pop up until we rethink how the internet is run. As the Heartbleed bug demonstrated, the problem at the heart (no pun!) of it all is that vast swaths of the internet run on open-source software that is created by only a handful of people who are paid very little (and sometimes, not at all) for performing this lucrative job. In addition, there is a terrible lack of oversight and protection when it comes to the internet’s infrastructure. Rather than problems being addressed in an open-source manner after they emerge, there needs to be a responsible body of committed and qualified individuals who have the ability to predict problems in advance, propose possible solutions, and come up with a set of minimum standards and regulations. Ensuring that it is international body would also be advisable. For as the Snowden leaks demonstrated, so much of the internet is controlled the United States. And as always, people need to maintain a degree of vigilance, and seek out information – which is being updated on a regular basis – on how they might address any possible vulnerabilities in their own software. I can remember reading not long ago that the growing amount of cyber-attacks would soon cause people to suffer from “alert fatigue”. Well, those words are ringing in my ears, as it seems that a growing awareness of our internet’s flaws is likely to lead to “bug fatique” as well. Hopefully, it will also urge people to action and lead to some significant reforms in how the internet is structured and administered.